Only Believe will give you the Scriptures you need to build your faith to receive your healing, or anything else It is not written for the fainthearted, but for the desperate who want to see miracles in their life. It also includes powerful testimonies of people, who have received their miracles. 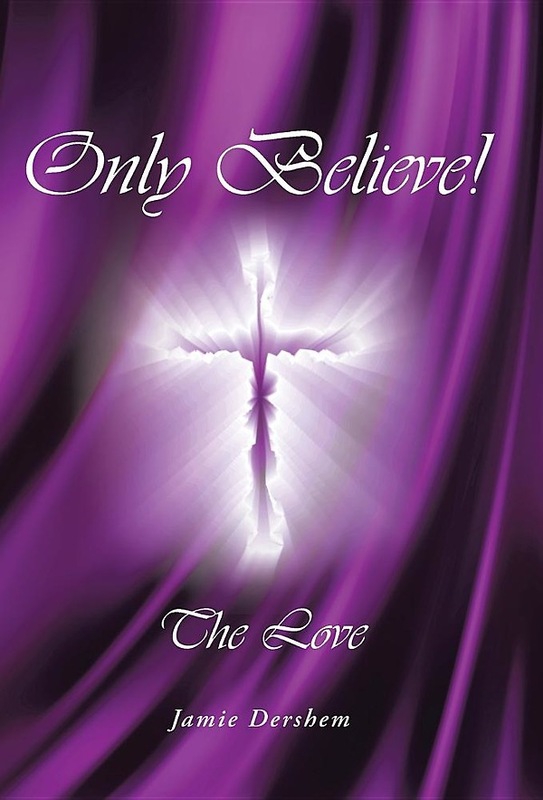 Only Believe is written in an easy to read format with practical ways to use: The Word The Blood The Name Your Faith Your Authority Praise, etc., etc.